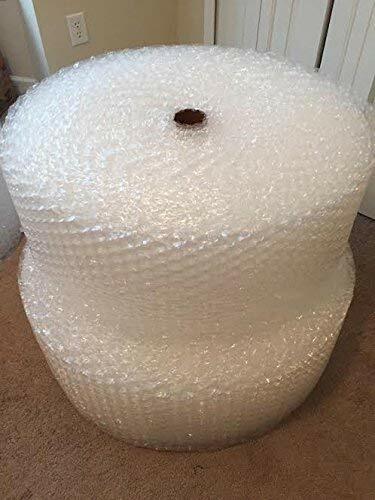 This 175 Feet Of Bubble Wrap protects and also seals. It is also perfect in size. This roll measures 12 inches across and contains 175 feet. This Bubble Wrap comes with thousands of little air-filled bubbles just waiting to be pointlessly popped.